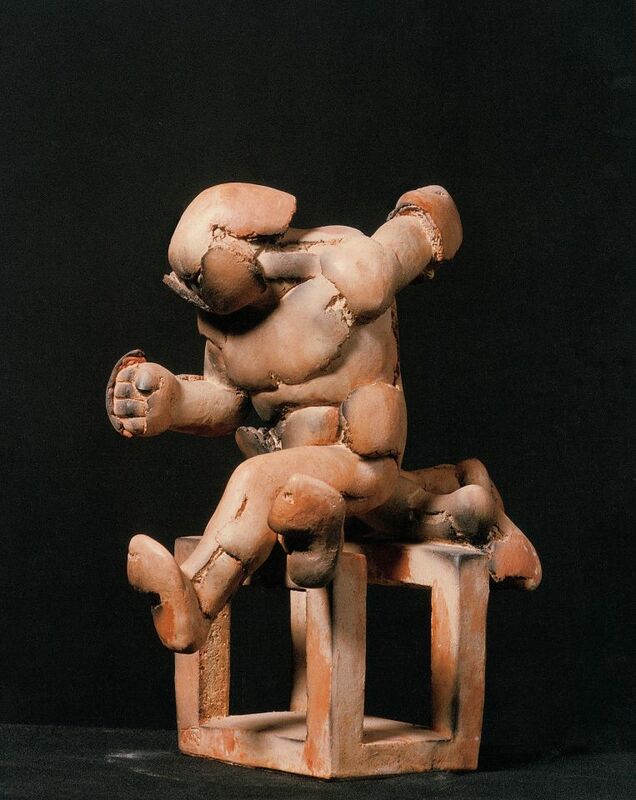 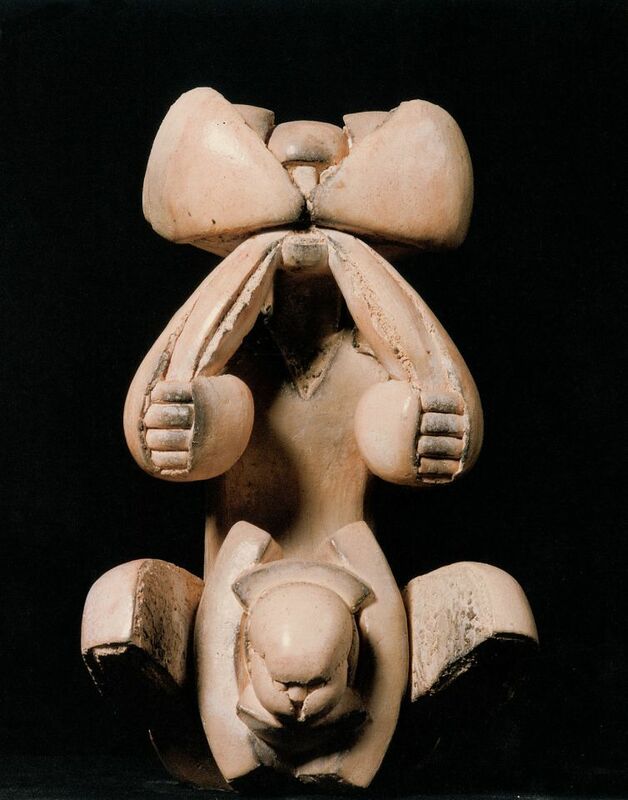 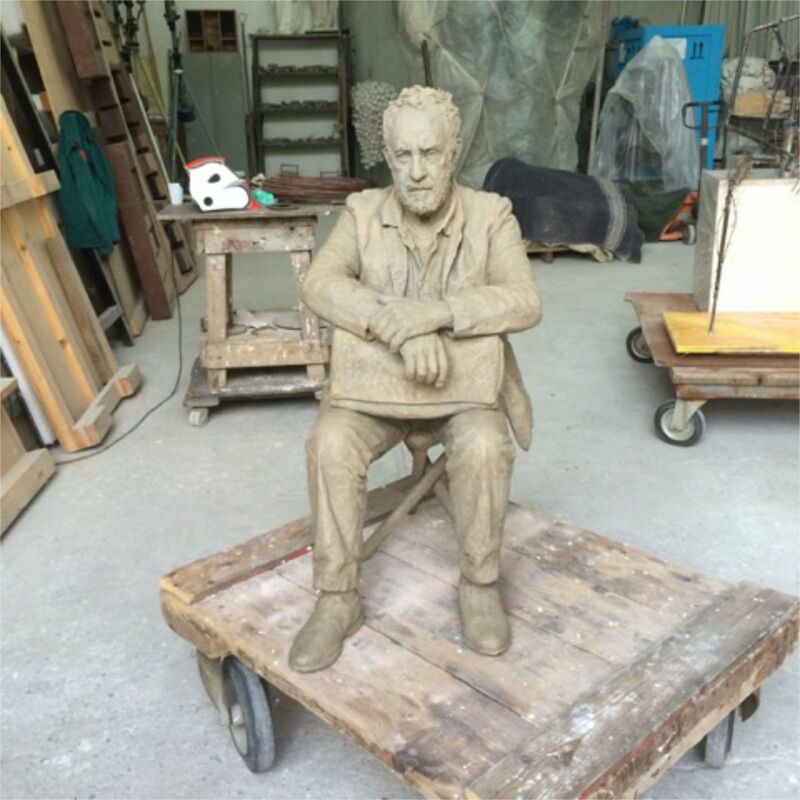 The original copy is supplied by the customer: it may be a maquette to be enlarged; or it may already be on a 1/1 scale; it may be made in any sort of material as long as it is solid and compact; sometimes, it is even possible to convert a straightforward drawing or photo into a 3-dimensional model. 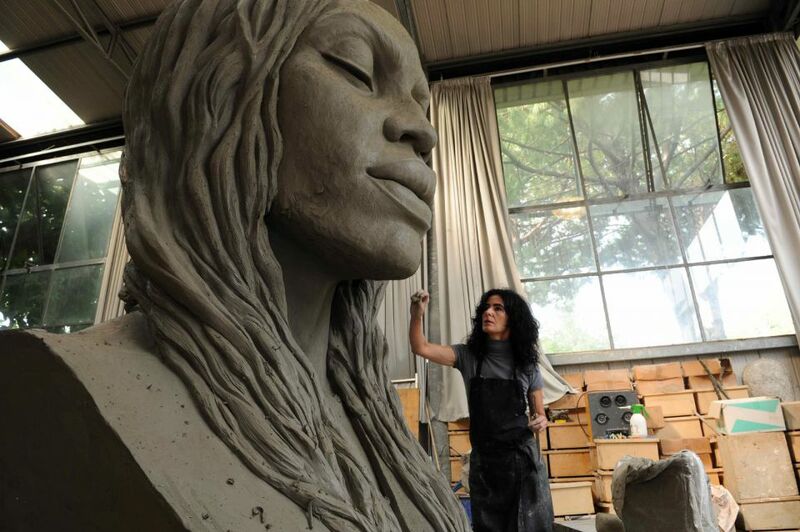 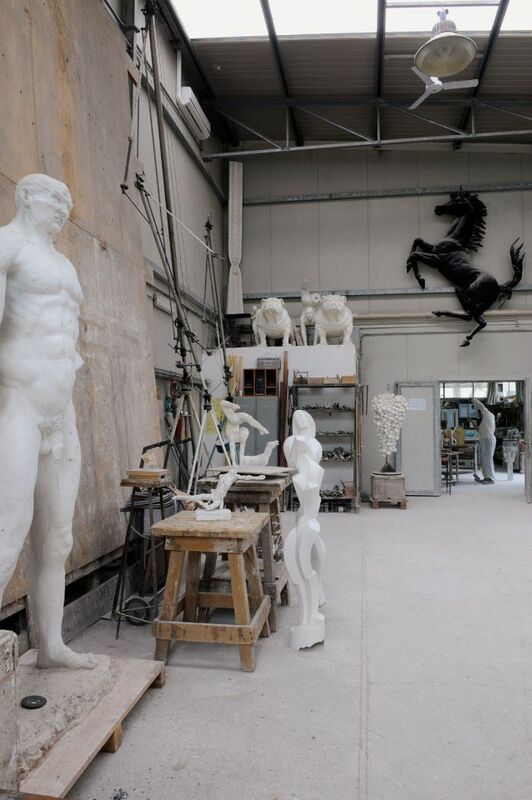 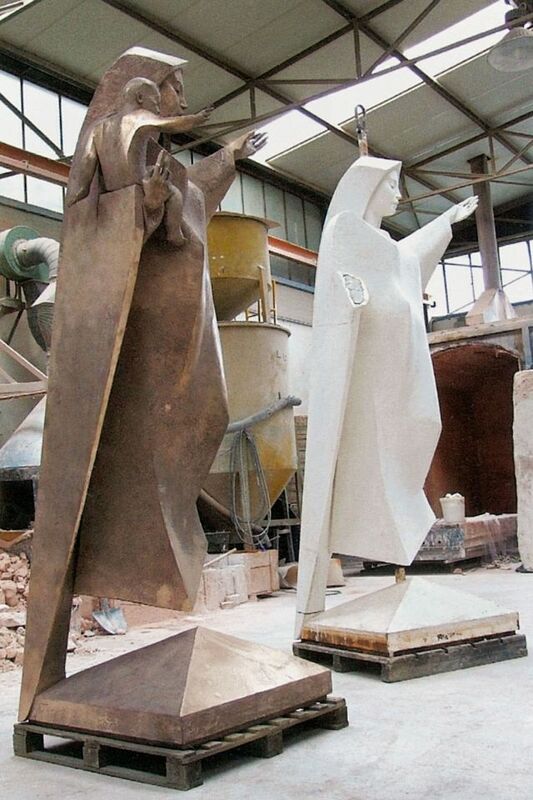 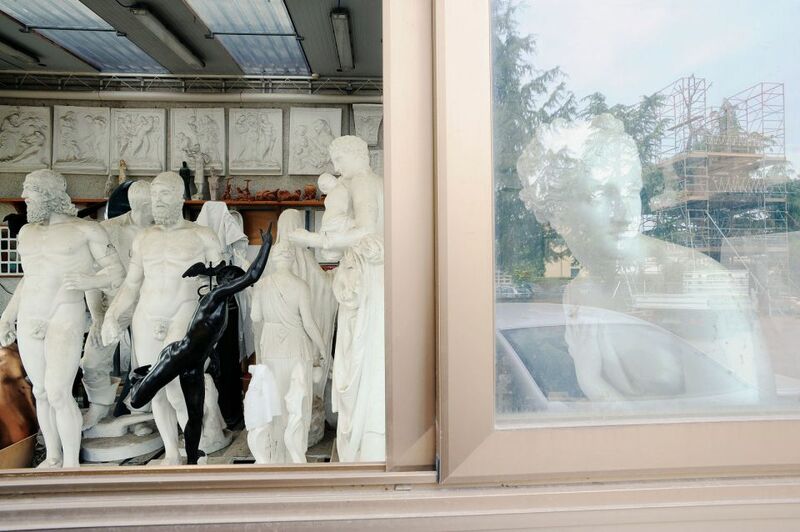 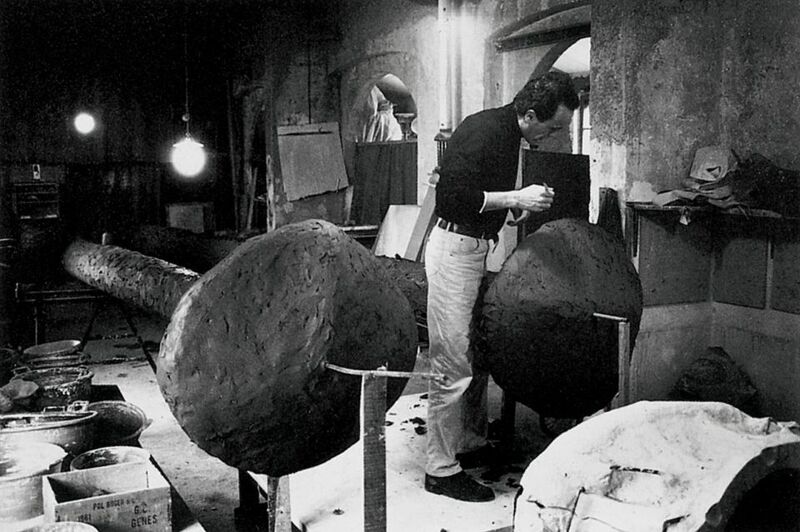 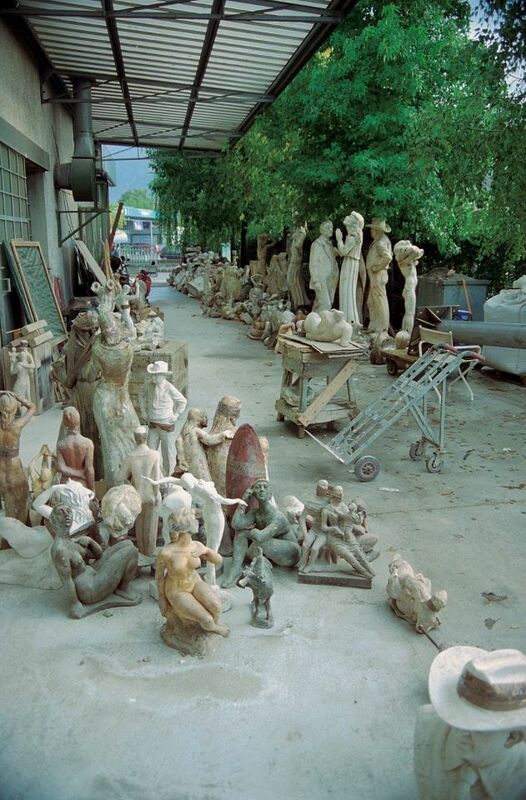 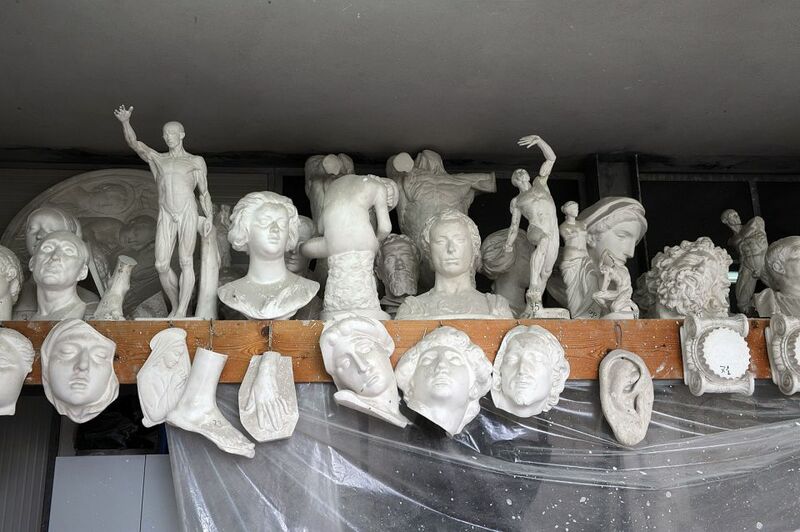 The Foundry has its own collection of classical plaster casts, the so-called ‘gipsoteca’; whenever there are lengthy and long-lasting collaborations between artists and the Foundry, the latter conserves a vast selection of sketches and original models of individual artists for a certain period of time. 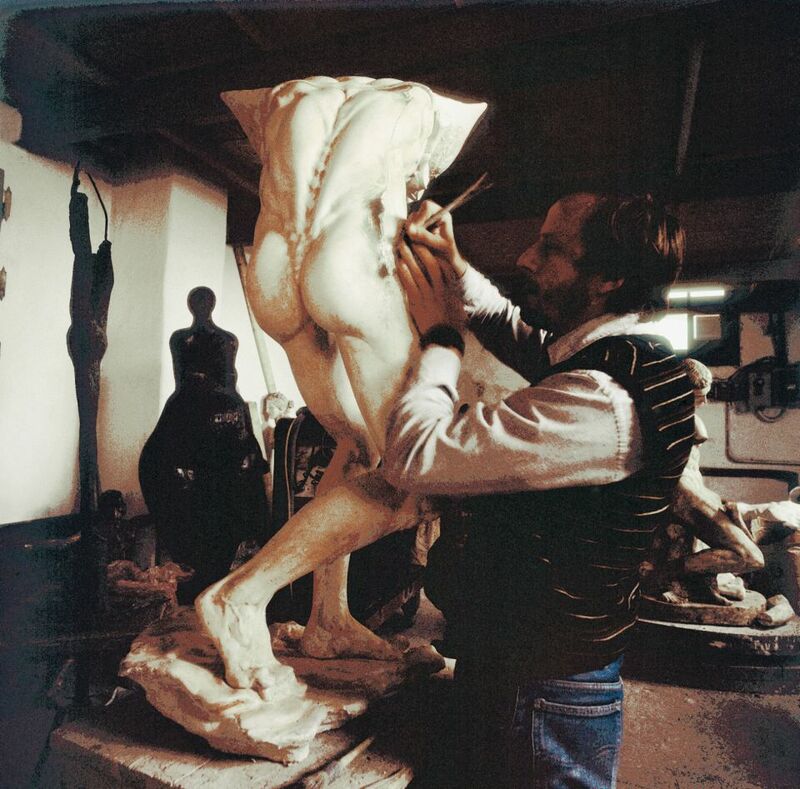 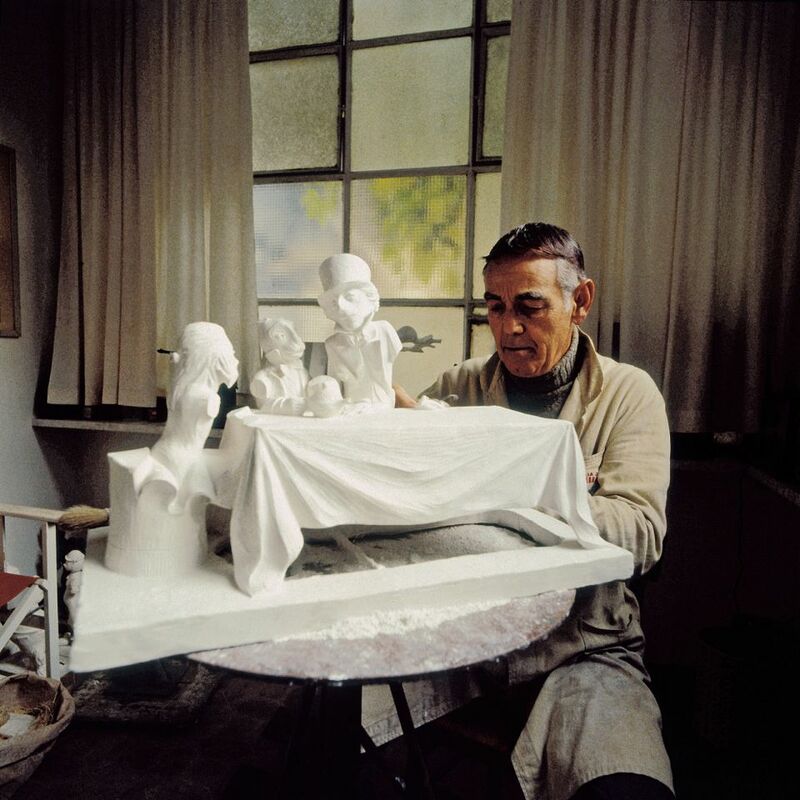 Harry Marinsky while retouching his plaster maquette of ‘The Mad Tea Party’ belonging to the ‘Alice in Wonderland’ cycle.